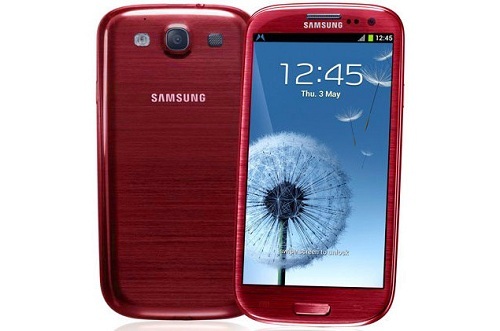 Samsung‘s flagship smartphone, the Samsung Galaxy S III GT-I9300 is now available not only in white and blue version, but it’s also available in Garnet Red version. The Samsung Galaxy S III Garnet Red from Amazon is an international version factory unlocked phone. This basically means you can use this phone with any network. 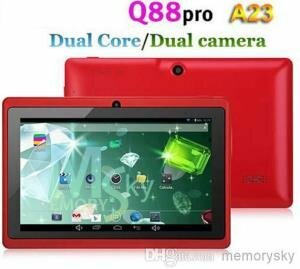 The Samsung Galaxy S III Garnet Red is powered by Samsung’s Exynos quad-core 1.4GHz processor, which is based on the the ARM Cortex A9. It has a 4.8-inch super AMOLED screen with a resolution of 1280-by-720 pixels, which is housed in a shell that is 8.6 millimeters thick and weighs 133 grams. Smart Stay: The phone tracks your eyes, so as long as you’re looking at it, the display won’t dim or turn off. Direct Call: If you’ve got a contact on your screen, there’s no need to hit call, simply hold the device up to your face and the number will be dialed automatically. Burst shot and best photo: The 8MP camera now offers a 20-shot burst mode and will choose the best photo for you. Photos are now possible at the same time as video filming. S-Voice: This feature allows you to control your phone through voice, example to turn up the volume, and to ask it questions. Pop Up Play: Play video in a window on any home screen. All Share Play and Cast: Share your S3’s screen to a TV, or use the screen as a remote control. AS of to-date, the Garnet Red version of the Galaxy S3 International unlocked version is priced at $595.88.